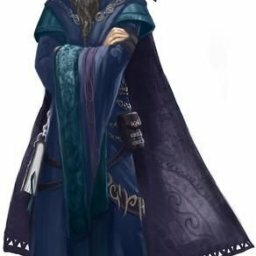 Been playing rpgs for a long time and just looking for good people and fun times. Is this feedback for Ryan Y. as a GM or a Player? Send a Message to Ryan Y.